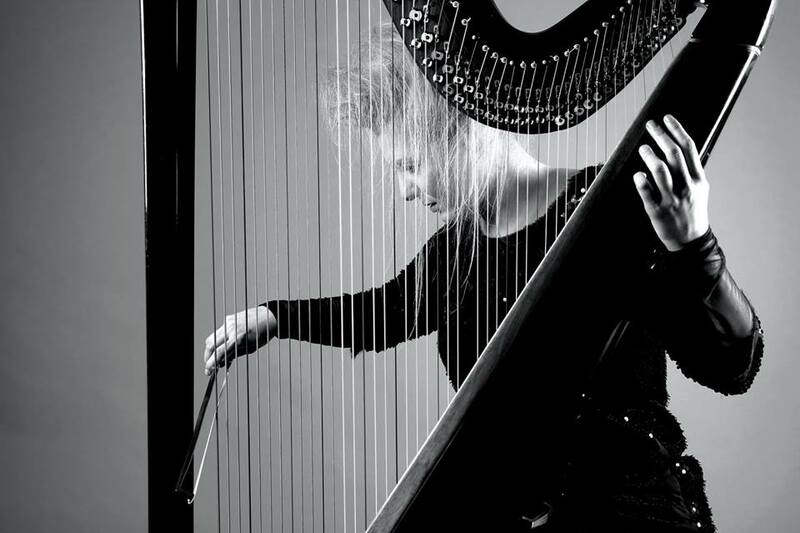 You are all invited to enjoy the musical project for Harp and Electronics by Italian HARPIST FLORALEDA SACCHI. Her Album #Darklight  remained in the top 5 of the Italian chart for over a week and climbed as well the USA, Canada and several European charts. #Darklight  was also among the 250 most listened album all over the world on Spotify.